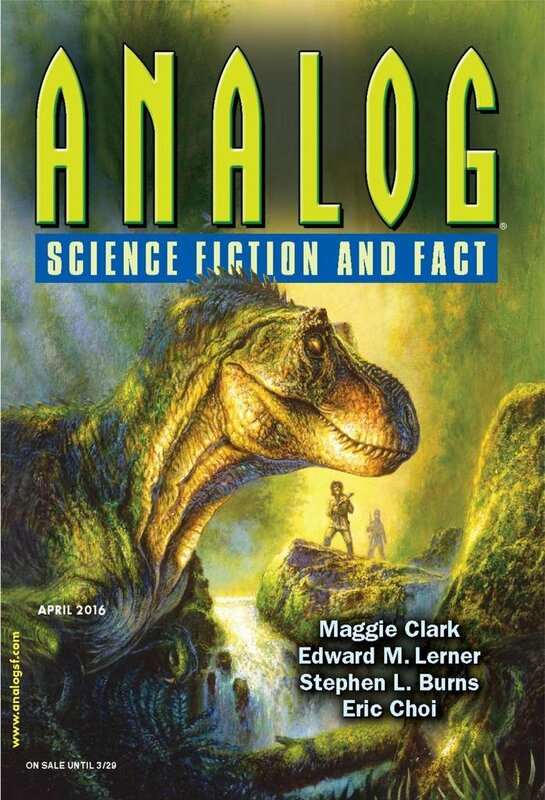 "Seven Ways of Looking at the Sun-Worshippers of Yul-Katan," by Maggie Clark [bio] (edited by Trevor Quachri), appeared in Analog Science Fiction and Fact issue 04|16, published on February 18, 2016 by Penny Publications. Pro: The universe described here seems very interesting. Con: The science is awful. There's a howler every few pages. 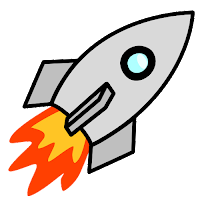 Destroying a spaceship with magnets at planetary distances? Abandoning ship and just bumping into a passing interstellar vessel? A civilization camped out around a quasar? Even little things like pupils dilating for bright light. The interactions between the narrator and her crewmates consistently defy disbelief. One of them casually buys everyone a false identity. Another one, whom she has depended upon, accompanies her to her homeworld, but she abandons him at the last minute. Only after she arrives does she realize she has no idea what to do next. On top of that, the writing is clunky. Although there is action in this story, nearly everything is narration by the first-person protagonist, and towards the end of the story, it really drags.